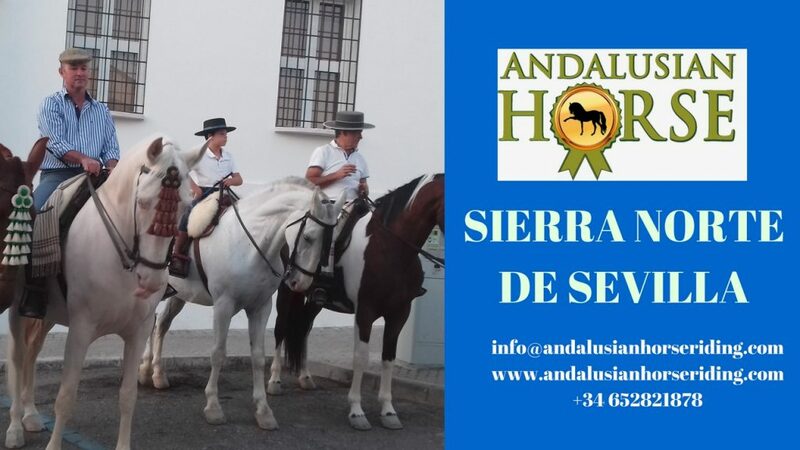 Welcome, and prepare to embark on a memorable journey through one of Spain´s most beautiful settings in Seville province.. 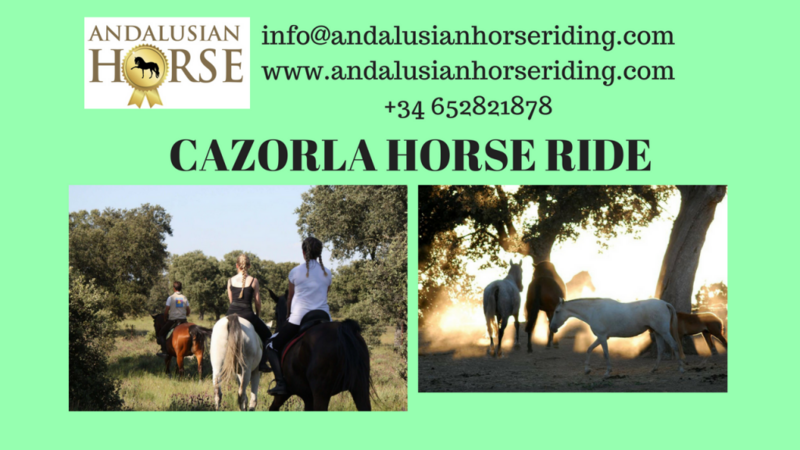 This horse riding tour will take you through the farm fields. 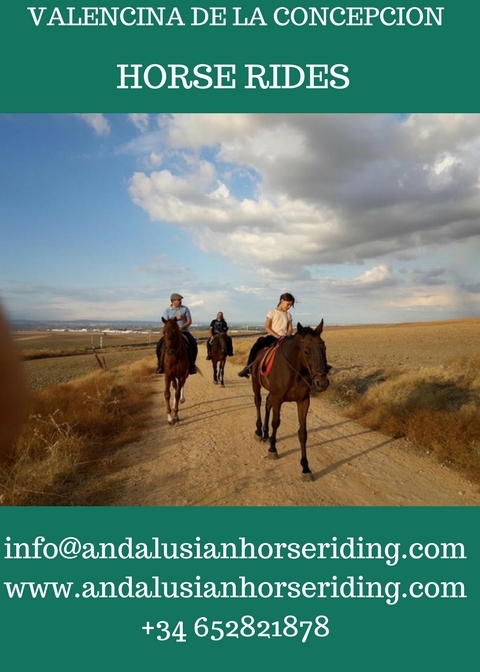 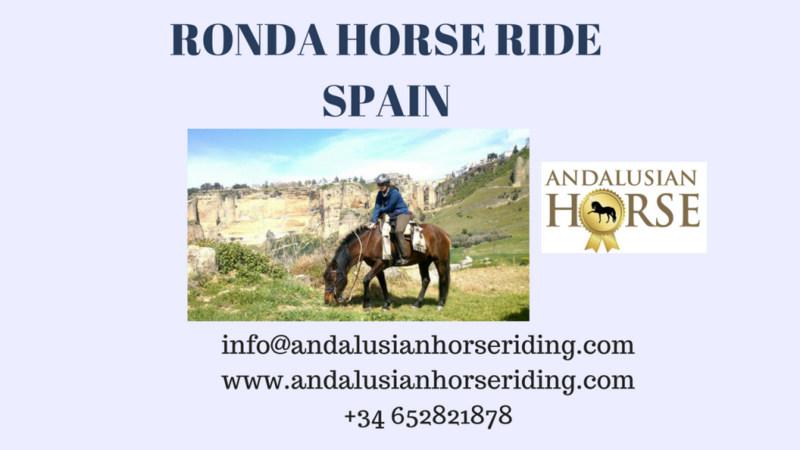 If you are interested in embarking on this peaceful tour, please contact Andalusian Horse Riding to schedule a horse riding tour.